During discussions of healthcare reform in the United States, some people use the term "socialized medicine" to scare away those who think part of the reform solution is to turn to the government. They cite too much government involvement in the process and try to compare it to communism, capitalizing on the disdain for socialism and communism in American culture. What does socialized medicine mean? It pays for all care. In many countries across the world – including Canada, Great Britain, Finland, and Spain – socialized medicine is the main form of healthcare access for many of its citizens. Extended definitions of socialized medicine remove one or two of the aspects listed above. For example, the government's role might be to pay for care, but not employ the providers or run the facilities. 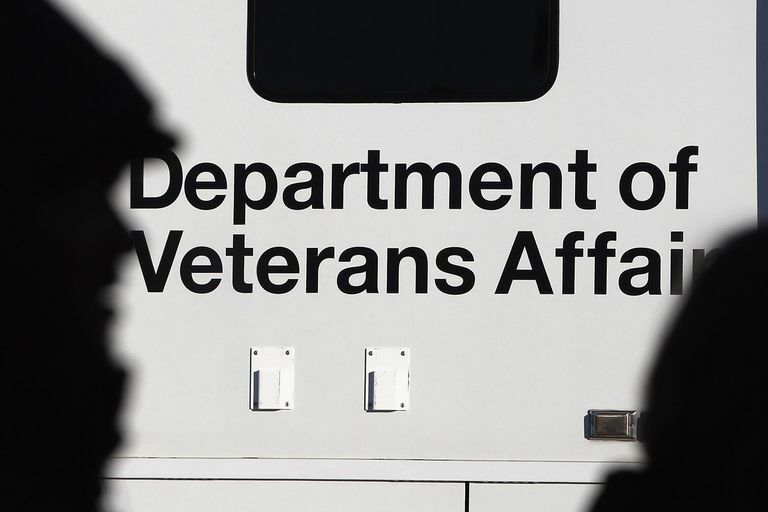 The VA as an Example of Socialized Medicine in the U.S. The truth is, the United States already employs several forms of socialized medicine. The Veteran's Administration healthcare system is one example, and in many ways, it is an example of fully socialized medicine. Veterans can take advantage of the health care offered by the system. The veteran is likely to incur little or no cost for getting care at VA facilities, although this depends on eligibility and income (subject to change). The VA employs the providers. Physicians work for the VA as either federal employees or on fee basis or contract. The VA runs the facilities, including hospitals, clinics, and long-term care facilities. The VA health care system is run by the government under the U.S. Department of Veterans Affairs and the Secretary of Veterans Affairs, a cabinet position appointed by the President and approved by Congress. The budget for the VA is part of the federal budget. Priorities for how it is spent and what services are provided by the VA are set nationally and subject to political influence. While scandals arise from how the VA provides care, it is a measure of how the VA is accountable to the public, while private health care organizations do not have to be transparent. Even HMOs (Health Maintenance Organizations) are socialized, although not always by the government. If a patient participates in an HMO, then the HMO tells them which doctors they can see and which facilities they must access for care. This is true for private HMOs, such as the Kaiser system in California. It's also true for Tricare, which is a U.S. government health care organization used by military families and retired military. The debate over health care reform continues after the implementation of the Affordable Care Act of 2010, and it is unlikely to ever end. As you study the options for healthcare reform, understanding exactly what socialized medicine is – and knowing the differences between socialized medicine, a single-payer (only) system, and universal healthcare – will help you understand things more clearly.